We hope that you had a great summer. 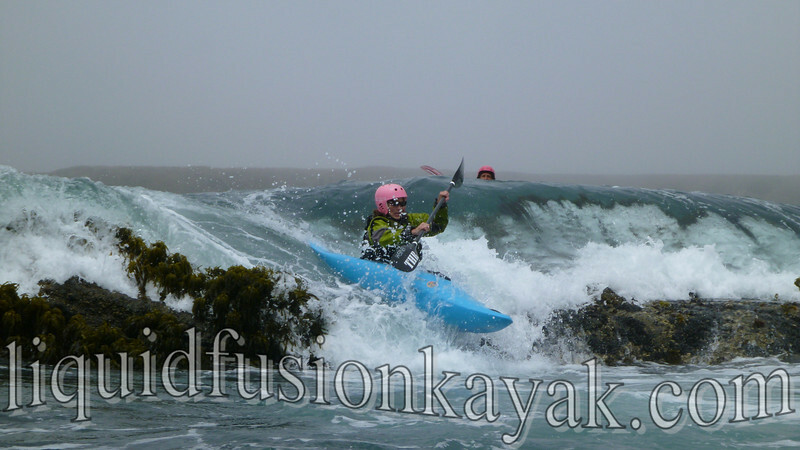 Our summer sharing kayaking experiences on the Mendocino Coast was amazing. We enjoyed sharing many firsts with a variety of folks. For some it was that magical first time kayaking, others it was a special wildlife sighting on one of our tours, or getting their family out on the water. Paddlers who came to us for classes and lessons had many firsts too -first time surfing a wave, first time doing an eskimo roll, first time combat roll, first time riding a pour-over, first time paddling with confidence n chaotic waters . 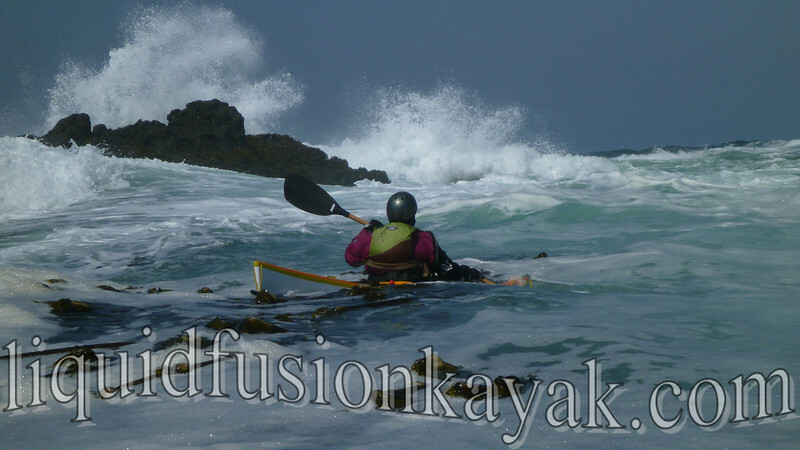 . .
Sea kayaking in the rock gardens and dynamic waters of the Mendocino Coast. So what does fall have in store for those that want to kayak on the Mendocino Coast? LOTS of FUN!!! We are doing a lot of teaching and guiding in the ocean - sea kayaking, kayak surfing, whitewater of the sea, and rock gardening so it isn't likely that you will drive up and find us at our shop on the Noyo River. Check out our calendar for an idea of our classes and special events. We are offering tours and private lessons daily so if you don't see something on the calendar - call us up and let's get out there (please don't wait until the morning of as you may have missed us). Also - are you looking for a used kayak or gear? If so, check out our kayak gear sale. We are selling some of our used kayaks and gear to make way for new boats and gear in 2013. We try to update our website and blogs but Facebook seems to be the best way to keep up with our latest photos and news. Also if you want advance notice of our specials, use the contact us button and request to get our monthly newsletter. We hope to see you on the water this fall. Please call (707) 962-1623 or email us so we can share the magic with you! Thanks for sharing such an awesome experience with us. After reading your post, I have decided to go for a family kayak in the coming vacations. 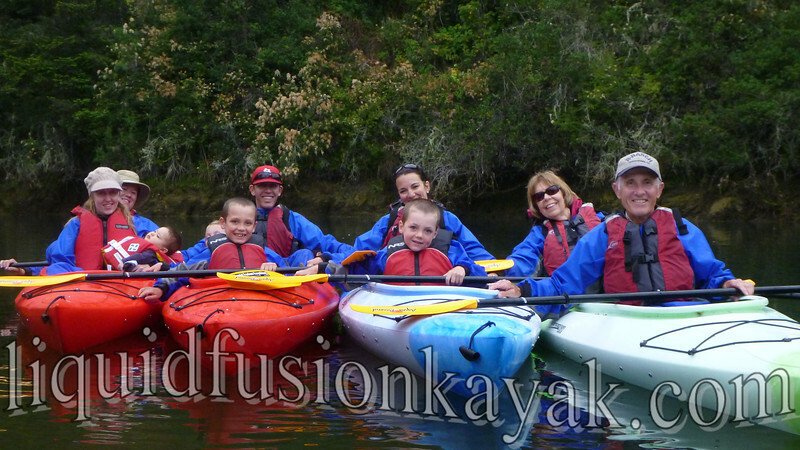 The best part of kayaking is that it's healthy and a fun activity that you can enjoy with your family.